Always wanted to pick the minds of Edmonton's fashion community? Next Tuesday you'll have your chance! 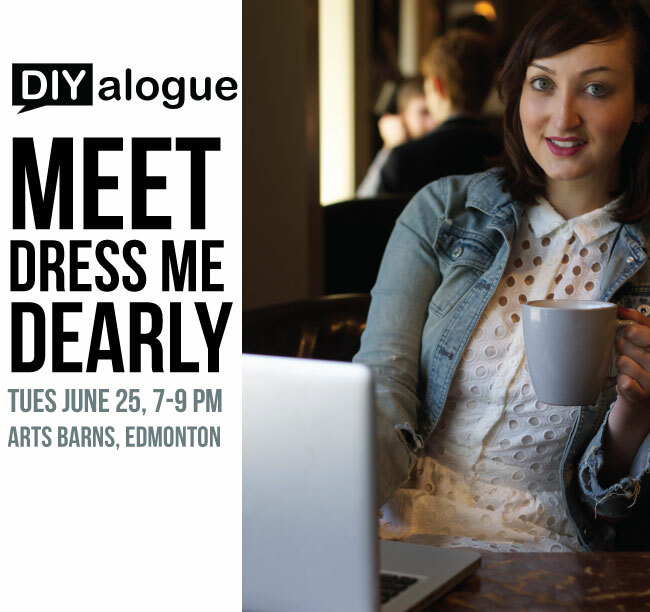 Edmonton's NextGen is hosting another DIYalogue and this time the City's most fashionable movers and shakers will be answering all your questions. DIYalogue Talks Fashion will be an evening of fashion "speed-dating". Guests will have an opportunity to sit down one-on-one with local fashion bloggers and stylists like me as well as designers, boutique owners, entrepreuners, and even members of the beauty and modelling industries. This is your chance to ask questions about our successes and challenges and get advice on how to get involved in Edmonton's fashion community.